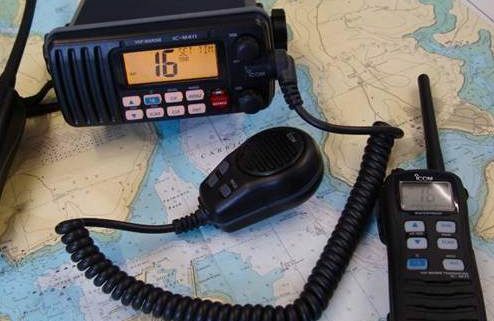 Learn how to use fixed and handheld marine radios; the correct procedures including the most up to date changes of the GMDSS. This course starts with a full day training on Saturday, 9th March and the exam takes place on Sunday, 10th March. More information.